The Dance Of The Week for this week is a fun bouncy set that’s full of battering. If you aren’t making noise with your feet, you’re missing out! The Kilfenora Plain Set is danced in all the corners of the world. When’s the next dance in your part of it? Click through for notes and video links. 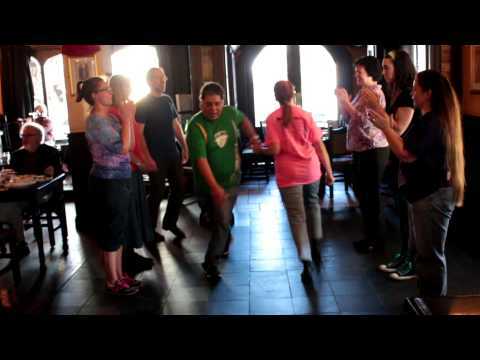 This week we have a very easy Scottish dance that’s done at most ceilidh. The Flowers Of Edinburgh. Click through for notes and video links. 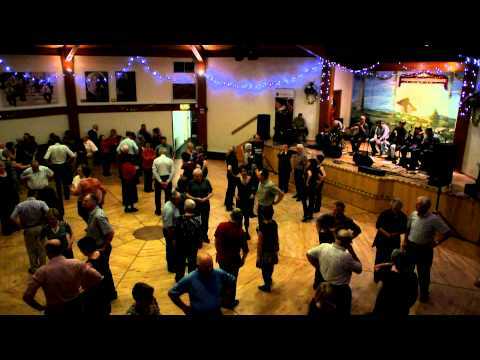 The dance for this week is an easy to learn ceili dance from Ar Rince Foirne called the Haymakers Jig. It’s got plenty of swinging and opportunities to work together as a group. The Link Arms movement will keep you on your toes. Click through for notes and videos. 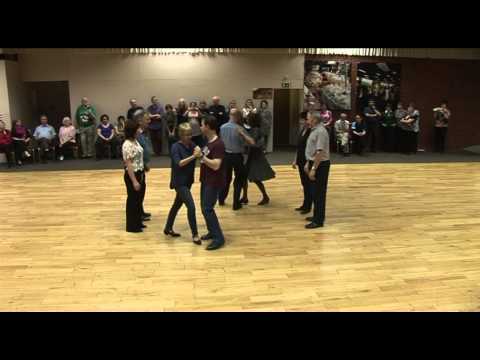 The Dance of The Week for this week is a fun set from Pat Murphy, the Metal Bridge Lancers and is named after a bridge located near where he grew up. It has a good variety of movements to keep all the dancers thinking and happy. Click through for notes and video links.